WhatsApp Messenger by WhatsApp Inc. uses your phone’s Internet connection (4G/3G/2G/EDGE or Wi-Fi) to message and call friends and family. You simply switch from SMS to WhatsApp to send and receive messages, calls, photos, videos, and voice messages so you don’t have to pay for every message or call. It’s a quick and easy way of communicating without using your monthly call and/or text allowance. N.B. 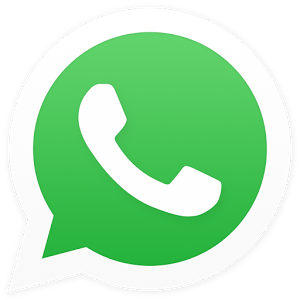 Currently, WhatsApp is free to use for the first year and then costs $0.99 per year thereafter.